Last week, the response to my “When Corporate America Doesn’t Want You Anymore” post was amazing. In it, I mention 70% of all millionaires share a common trait. Do you know what it is? Can you guess? The answer is... (Drumroll please!) 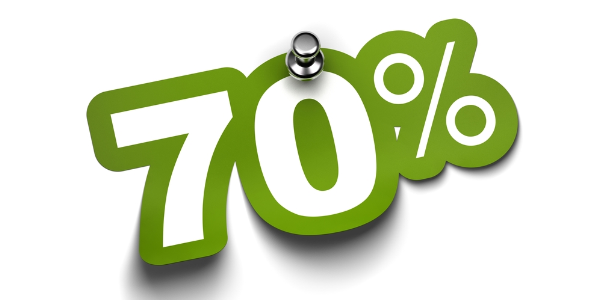 70% of all millionaires own their own businesses. The fact is, no other form of creating wealth results in as many millionaires as being in business for yourself. Ever Thought About Being Your Own Boss? What 70% of all millionaires share in common. Why you need to stop looking for a job. Why you need to start looking for a problem to solve. How to invest in the one thing you can count on – yourself.